A firm based out of New York City has recently purchased over 2000 acres of land just next to Deer Valley Resort. The property was first listed for sale in 2014 without a listing price and the purchase price has not been publicized. 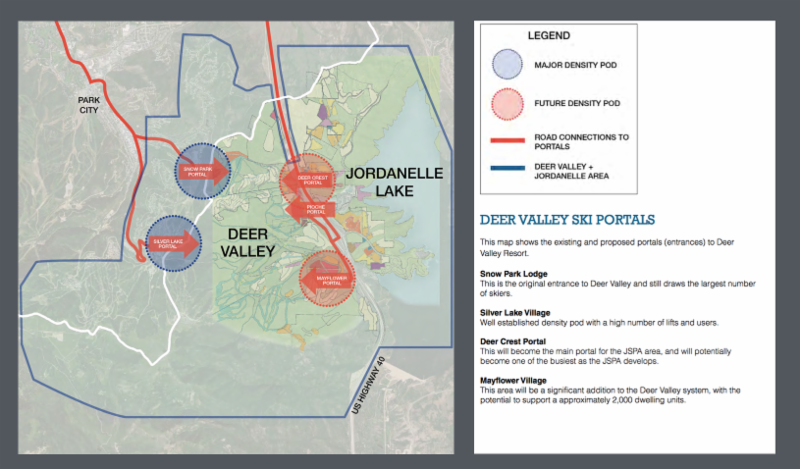 This land has been an ideal location for a large project and the Extell Developement Company plans to build just that – a very large project – a new resort village neighboring Deer Valley. The location of this property is on the west side of US Highway 40 at the Mayflower exit. The Extell Development Company also owns 40 acres (the Blue Ledge Parcel) just north Mayflower and with these two properties combined, we’re anticipating “an unparalleled platform for a new resort village and ski improvements,” a release from Extell Development Company says. We anticipate a rise in property value in surrounding areas and look forward to the new commerce this development will bring to our beloved Park City community. If you’re curious what other changes might take place with such a large development in the area, give us a call!